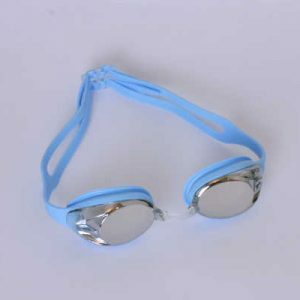 Adult Racing Goggle. UV & Anti Fog Lens Protection. Mirror Coated Lens for extra protection from glare. Interchangeable Nose Piece (3 sizes supplied), for customised fit. Double Silicone Strap that can be adjusted by tensioning and releasing until a comfortable customised fit is achieved. EYE SAFETY WARNING: Do not wear goggles in the event of eye irritation. Take care when removing goggles. Never pull the eye cups away from the face as they could accidentally spring back and cause eye damage. SURFACE USE ONLY. 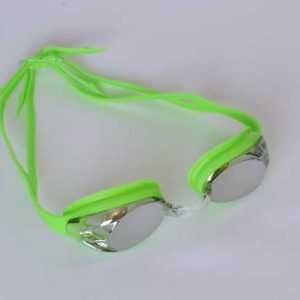 GOGGLE MAINTENANCE: Rinse in cold water after use. Keep lenses clean and away from dust and grease. 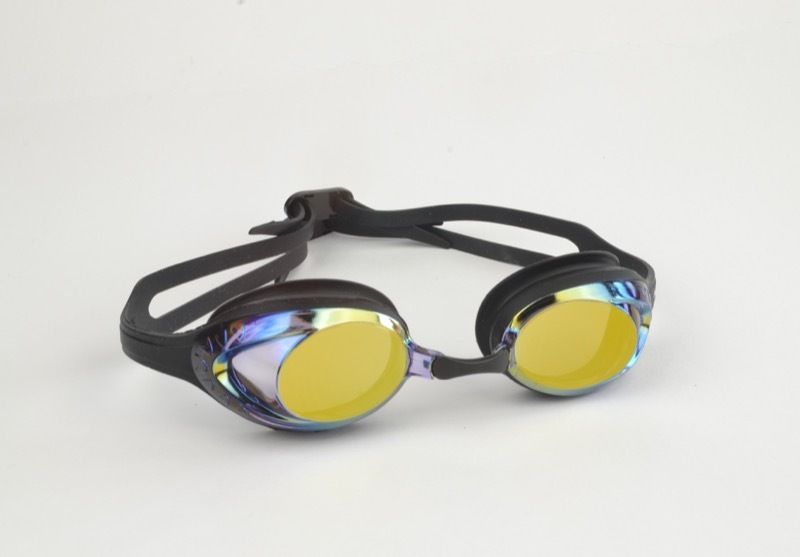 DO NOT RUB, SCRATCH OR WIPE THE INSIDE OF THE GOGGLE LENS. 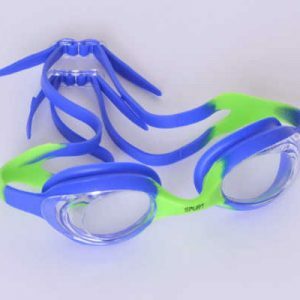 Keep goggles in goggle pouch when not in use to avoid the lenses getting scratched.